← Can your amp DO THIS? Or are we CRAZY at PrimaLuna??? Yesterday on Facebook we placed photo’s of our NEW PrimaLuna’s Cooling Down Tube Dampers! 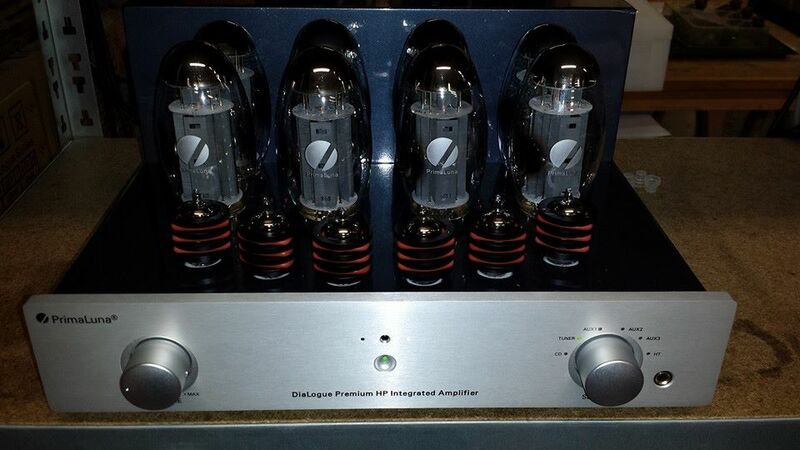 Check below the photo’s of the tube dampers on our NEW PrimaLuna DiaLogue Premium HP Integrated Amplifier with EIGHT KT 150 PrimaLuna tubes! Ask your local dealer for more information about the PrimaLuna Tube dampers and the KT 150 PrimaLuna tubes!! 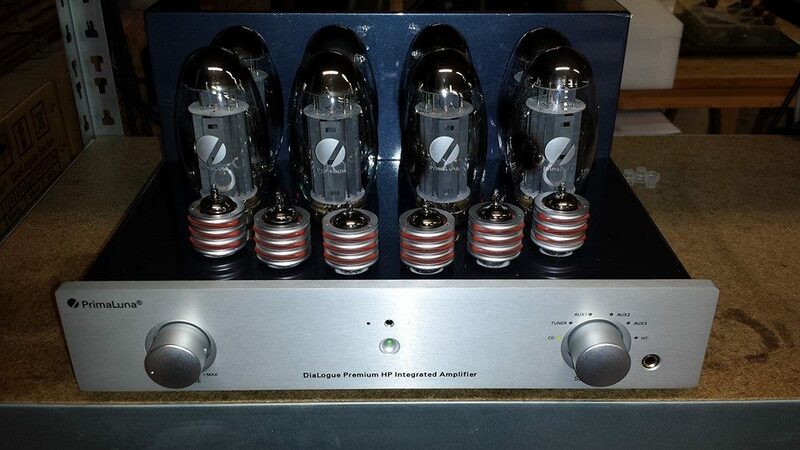 This entry was posted in Algemeen info - Informations générales, DiaLogue Premium, Distributors, Funny stuff, Versterkers - Amplificateurs and tagged PrimaLuna DiaLogue Premium HP Integrated Amplifier, PrimaLuna Tube Dampers. Bookmark the permalink.